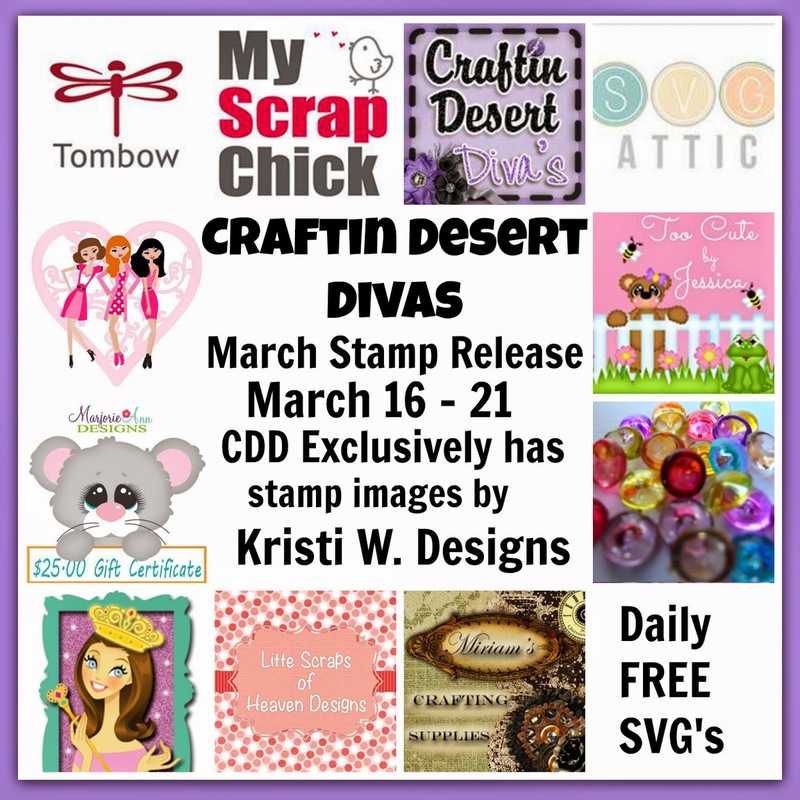 Today is Day 2 of the sneak peeks for the March stamp release at Craftin Desert Divas. We have 7 new stamp sets in this release. 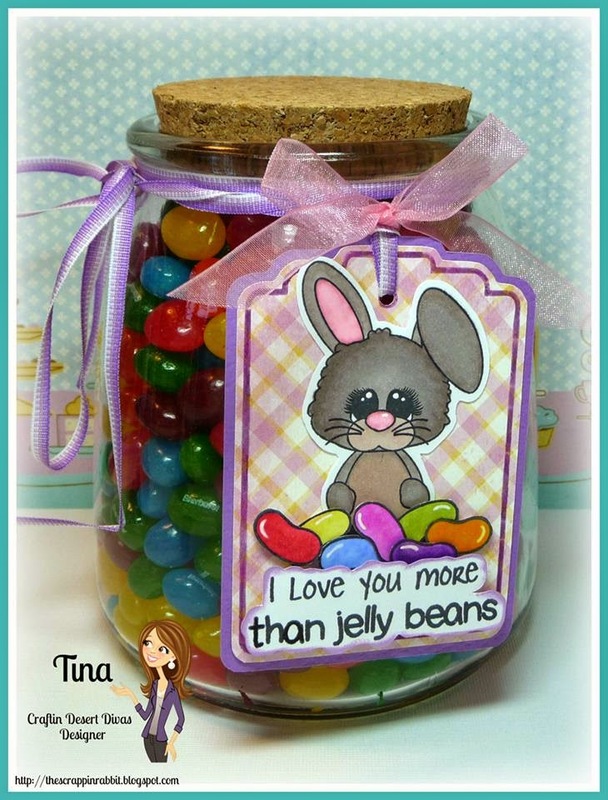 Today we are showcasing the Hunny Bunny & Tissue Time stamps. Here's my first sneak peek for today. I have a super hard time not putting layers of paper down on my projects. But I wanted to try something different. 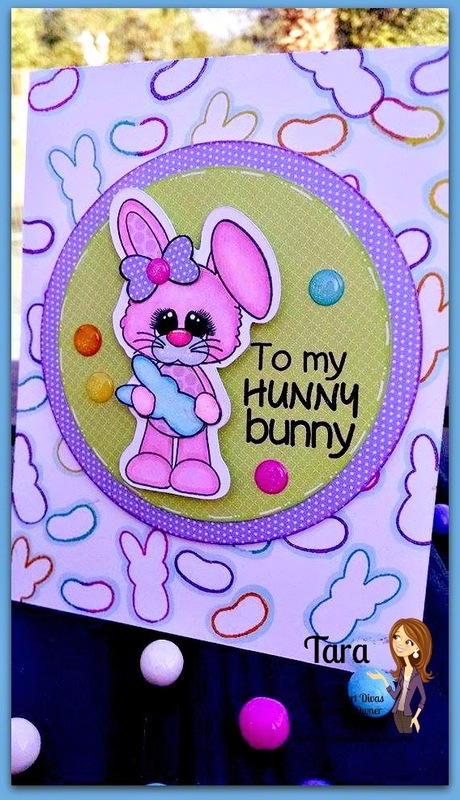 So, for my base I took stamps from my new Hunny Bunny stamps and stamped them in a variety of colors. Then I took a Spectrum Noir marker and highlighted them all in blue. I really like the way it turned out. With this stamp set I have made my bunny a girl. Simply by adding the bow stamp that is included with this new stamp set. I also paper pieced her tummy and inside of her ear. Next I colored her and the peep shape with my Spectrum Noir markers. I also paper pieced her hands to make it look like she is holding the peep shape. I thought it was super simple to do and looks adorable. To finish it up I added a sentiment and sprinkles and it was done! The band-aid box is from My Scrap Chick. 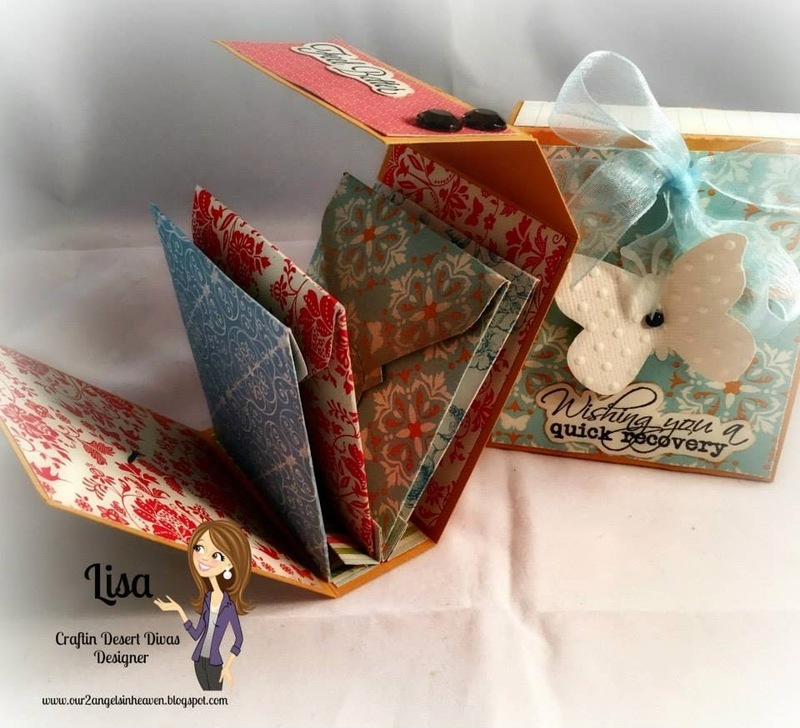 Love lots of her files and MSC is a sponsor in this release blog hop on Friday and Saturday. 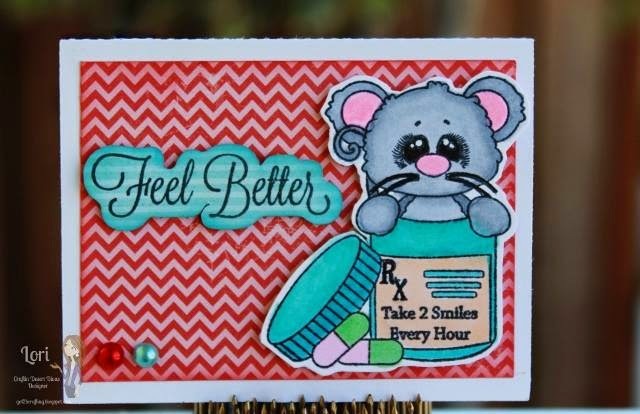 I cut out the mouse and band-aids from the SVG outlines that come free with purchase of stamps. I colored them all in with my Spectrum Noir markers. I added a few heart sequins and it was complete. It has been put to good use already as my daughter has been being a nurse to her dolls. It just makes my day that they love to play with projects that I've made. What a neat idea....I LOVE it. The bandaid box is a neat idea. It looks great too, love the stamp. Great projects. I was going to ask where you got the bunny paper. You did a great job on it. So adorable! Love the box!! TFS. Love you bandaid box. What a cute idea. Also, enjoyed the hop. Lots of beautiful things and fun ideas. Thank you for sharing. Have a nice crafty day. Wonderful projects! 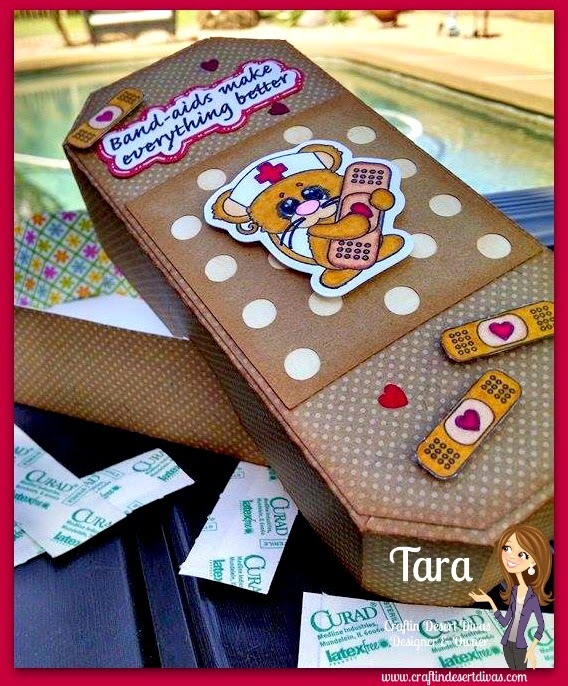 I love the band-aid box, great idea and it looks super cute! I Love the personal bandaid box!!! My grand daughters can't live without their band aids too!!! Great job!!! 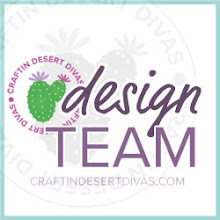 Another great sneak peek and love your projects! Thank you for sharing! Love your projects and these stamps are amazing!! Tara, you are very creative. I love the band-aid box. What a neat idea. Thank you for sharing. I think these two sets are a must have, love them. Love your box, and the background was amazing. Tara , I adore the projects you created !!! They are soo cute and wonderful !!! 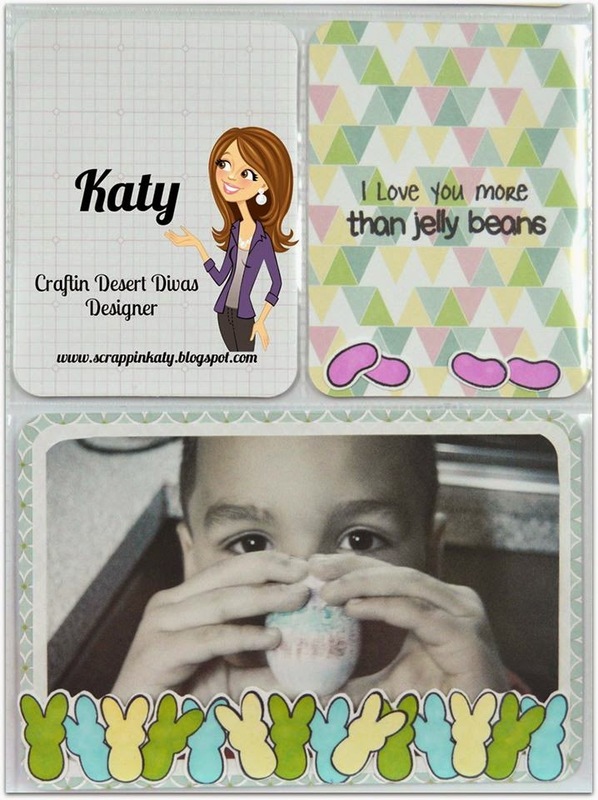 Tara, these projects are all adorable! I'm really loving the first aid stamps. They are all soooo cute! Thanks for sharing. this is the greatest project love the box being a bandaid!!! Another Super Cute Stamp sets to add to my Wish list. These r Great Project today! OMG- Tara, your projects are always so fabulous. I am in awe of your hand done beautiful background. You are forever coming up with something that showcases all the stamp sets in amazing ways. 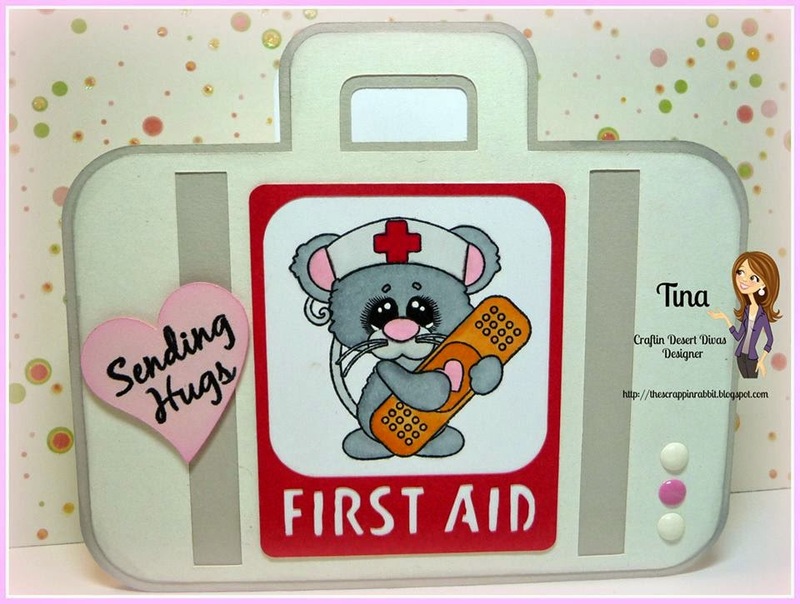 The Hunny Bunny set is the cutest & the Tissue Time set would surly have anyone feeling better. I love all of the new samples. I can't wait to see the sets. Love your projects! The bandaid stamps are so cute! I love all the projects! So fun. 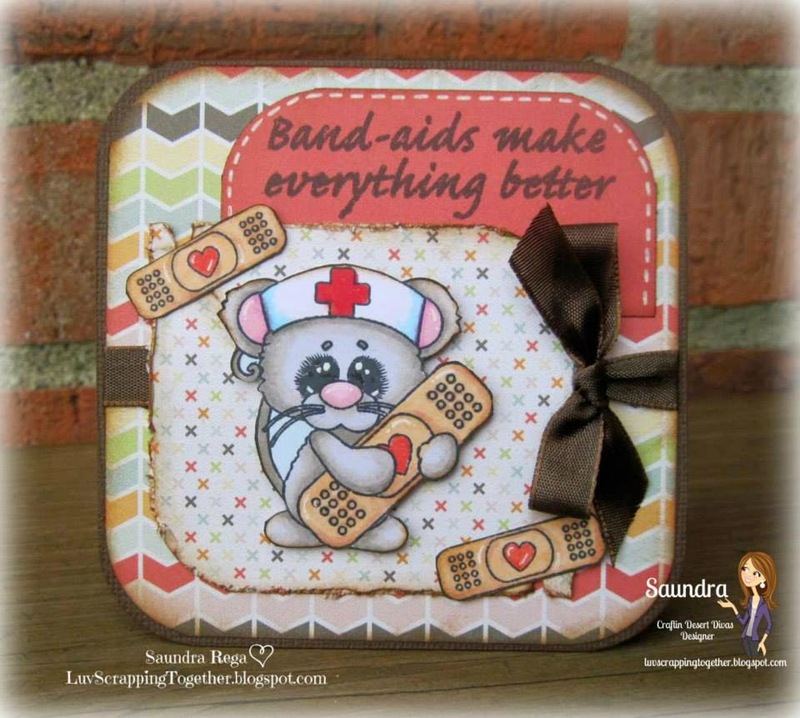 Your band aid box is absolutely adorable!!! Love it! I love both your card and gift box! They are so adorable! Such cute projects!! You all have outdone yourselves again!! 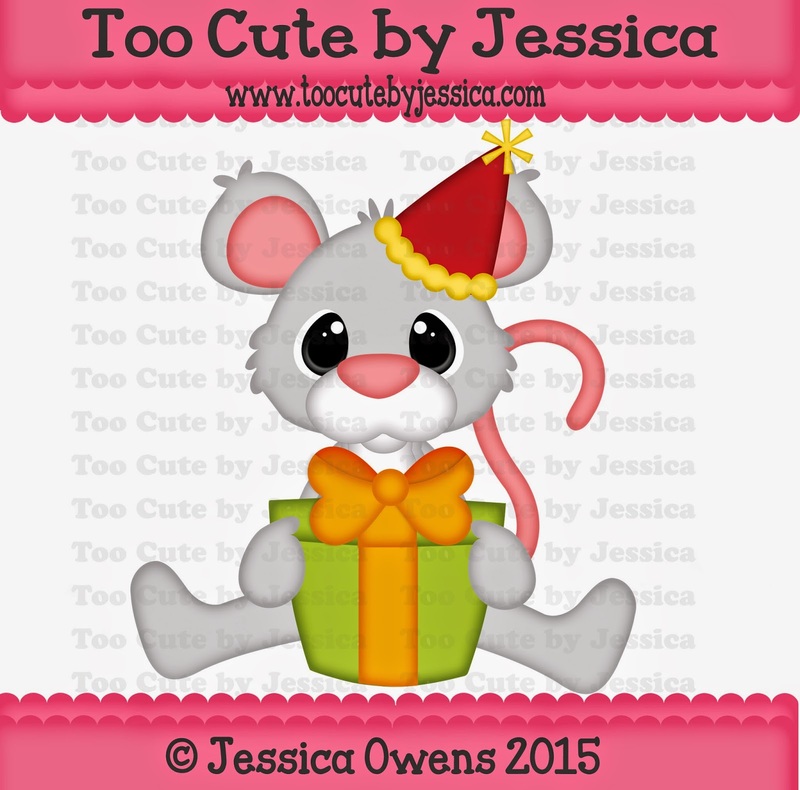 your card is so cute....and all the others as well!!! Great projects! 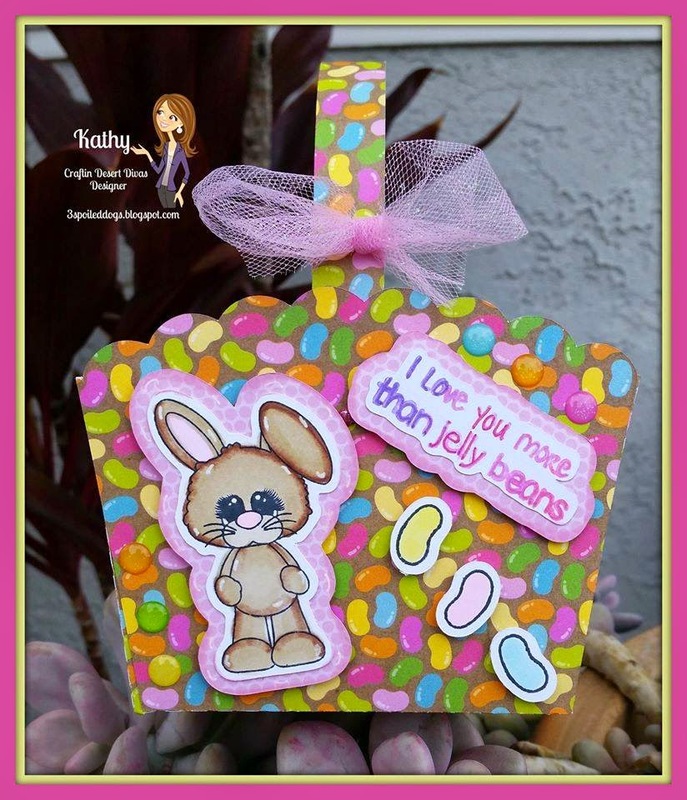 Your little band aid box is adorable and love the blue highlighting on the jelly beans. So very cute. These new stamps are looking awesome!! Great projects! The band aid box is so cute! OMG !! 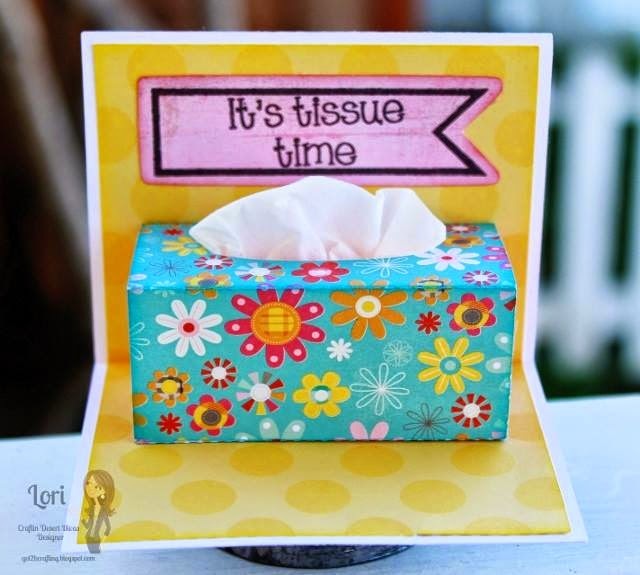 Both are adorable projects and the band aid box is neat idea. Another fantastic day! Thanks for sharing all your great projects. That bandaid box is the bomb! So cute! These are great!!! Totally loving the Bandaids!!! Wow! 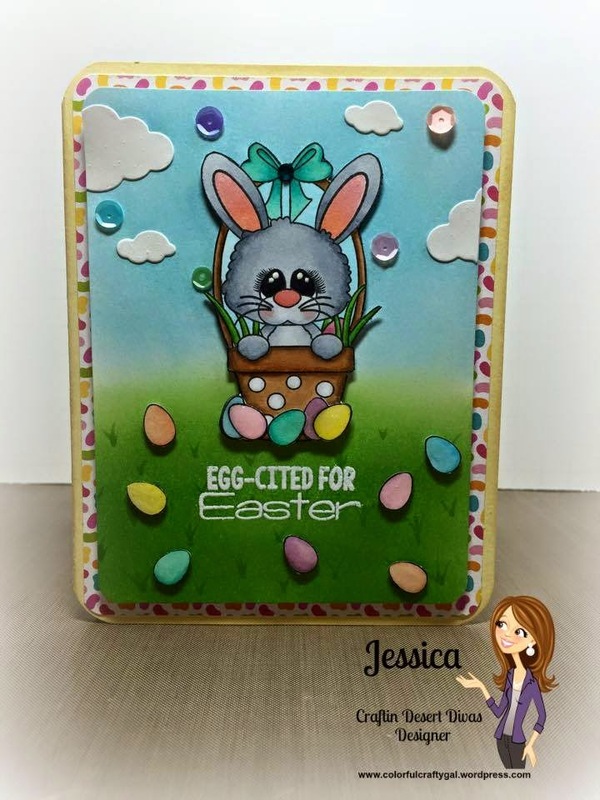 Love the technique you used with stamping and highlighting the jelly beans with blue. Looks fabulous! The second project is so adorbs!!! Love the projects. Great stamps. TFS. I am the opposite, I am just learning how to stack patterned papers so it scares me and I never add enough. I love what you did with the background on this one. The sentiments on the stamps are just perfect! 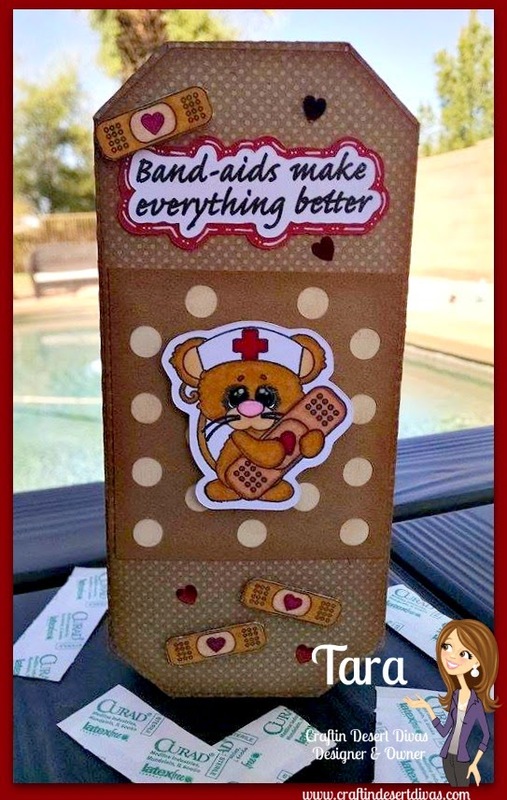 That mouse is so cute and what a perfect idea to decorate a bandaid box...much funner than the ones they come in and you usually mix them and stuff them all somewhere anyway....love it! Great job and great day 2 hop. Beautiful projects ladies! Another day full of inspiration. Eeeeee! 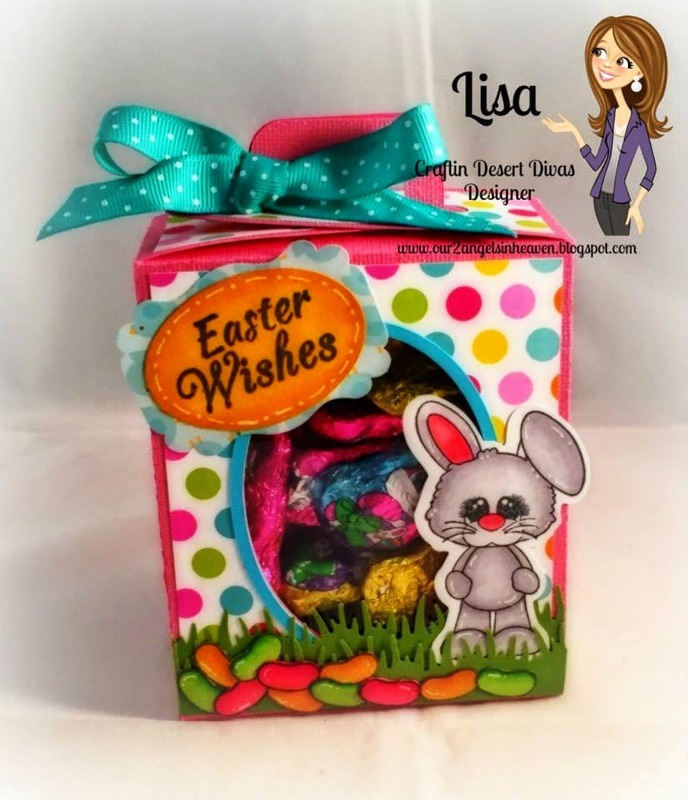 I am head over heels in love with that little mouse and bunny! They are just so darn precious!! I must have them! can't wait to place my order!!!! LOVE both these sets great projects!!! 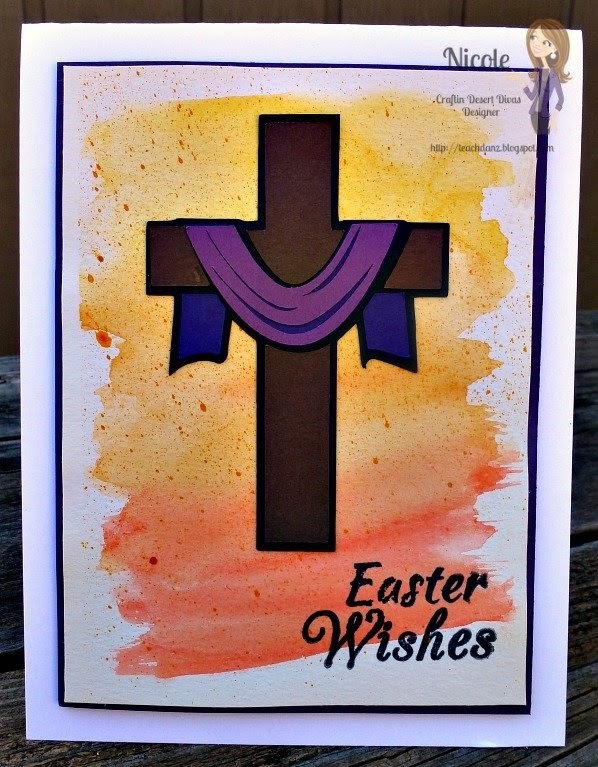 Love that background you created on the card!! What a super idea a band aid box love it!! 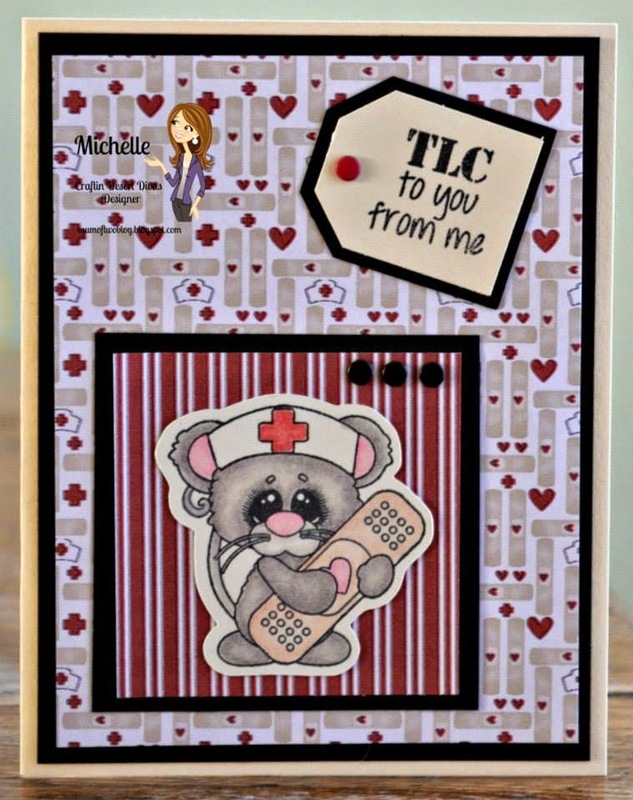 I really love that mouse image ( as a retired nurse) ! !